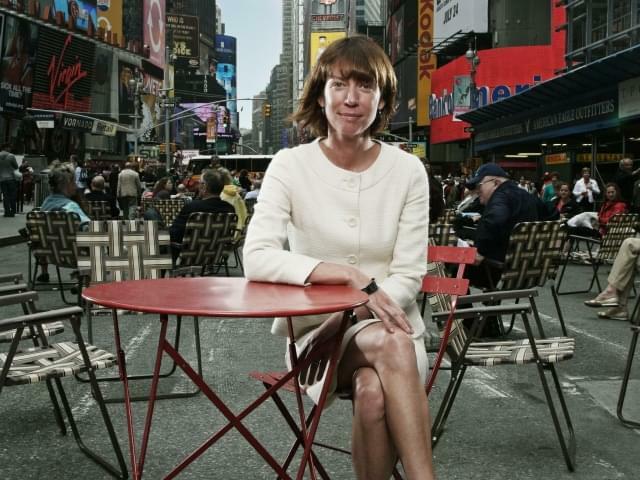 Janette Sadik-Khan is the current Commissioner of the New York City Department of Transportation, appointed by New York City Mayor Michael Bloomberg in 2007. Sadik-Khan has been a key player in Mayor Michael Bloomberg’s efforts to transform New York into a green city under PlaNYC by reducing the city’s carbon footprint 30% by the year 2030. Beginning with Sustainable Streets, DOT ’s first strategic plan published in 2008, Commissioner Sadik-Khan has implemented a series of innovative projects: the creation of Broadway Boulevard and the pedestrianization of Times Square, new Select Bus Service Routes in the Bronx and Manhattan, the installation of 18 plazas, the addition of over 250 miles of on-street bike lanes, car-free summer streets, weekend pedestrian walks and a new Street Design Manual requiring higher quality street designs for New York City. Commissioner Sadik-Khan is President of the National Association of City Transportation Officials (NACTO ), Chair of the Transportation Research Board’s (TRB) Committee on Transportation Issues in Major U.S. Cities, and was appointed to the Energy Secretary’s Energy Efficiency and Renewable Energy Advisory Committee (ERAC). 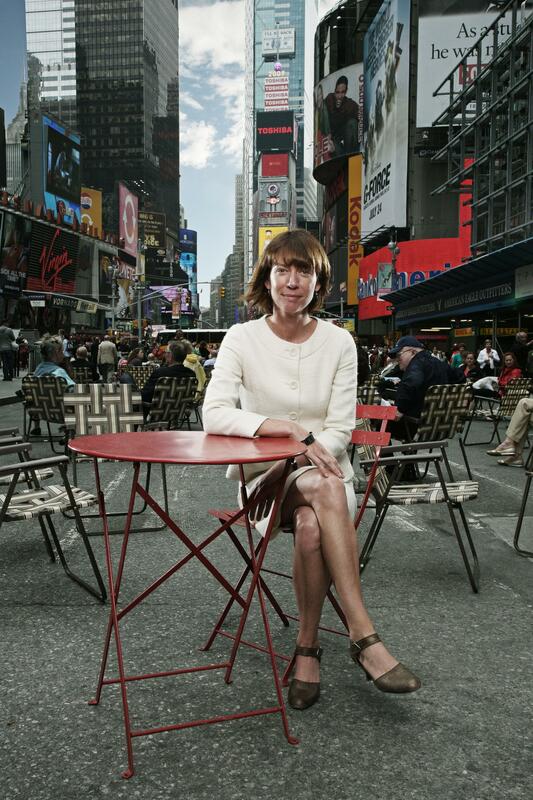 She has published widely on transportation policy, planning, and finance and project management. She holds a B.A. in Political Science from Occidental College, and a law degree from Columbia University School of Law.